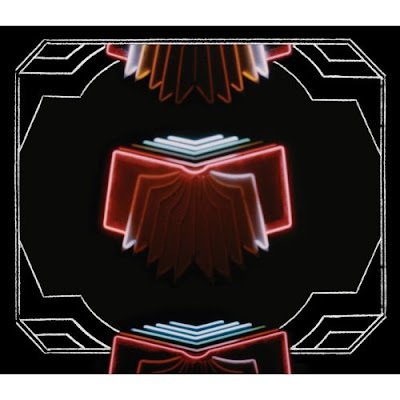 As if nobody saw this coming months ago, but Arcade Fire's Neon Bible is the best album I've heard so far this year. Ask a Ninja, "Blades of Glory"
Based on a book by one of my favorite authors, Neil Gaiman, here's the trailer for Stardust. No idea if this is real or not, but whoever added the music is a genius. Clever short film that portrays a computer desktop in three dimensions. The South Korean monster movie, "The Host," doesn't quite work overall, but it's a fun flick now and then. As one of the best shows to ever grace a television screen, here is one of the highlights from "Northern Exposure." In this episode, Chris was searching for the "right" cow for his trebuchet as part of his new piece of performance art. In the end, he flings a piano instead. Great Music Videos - "Weapon of Choice"
Great Music Videos - "Losing My Religion"